William Herbert Dunton was born August 28, 1878 in Augusta, Maine. His father, William Henry Dunton, was born 1856 in Maine. His mother, Anne Katherine Pillsbury, was born 1854 in Maine. She was a school teacher and his father was a printer affiliated with The Kennebec Journal. His parents married in 1878 and had two children. His younger brother John Pillsbury Dunton was born March 7, 1881. His brother went on to become an actor in D. W. Griffith silent films. At first the Dunton family rented a home at 24 Oak Street, but they later owned a home at 53 Sewall Street. From an early age he enjoyed camping, fishing and hunting with his grandfather John C. Pillsbury. According to his mother, "He was out in the wilds with his gun and sketchbook at every opportunity. He roamed the fields, swamps, and timber. His sketchbook and pencil were ever his companions. He was using a pencil before he had successfully mastered the use of a teaspoon." He visited his father's print shop and was fascinated with the art of engraving newspaper illustration and photography. Thanks to parental encouragement, his own drawings appeared in print by the age of ten. By the age of twelve he was selling illustrations to newspapers and magazines. 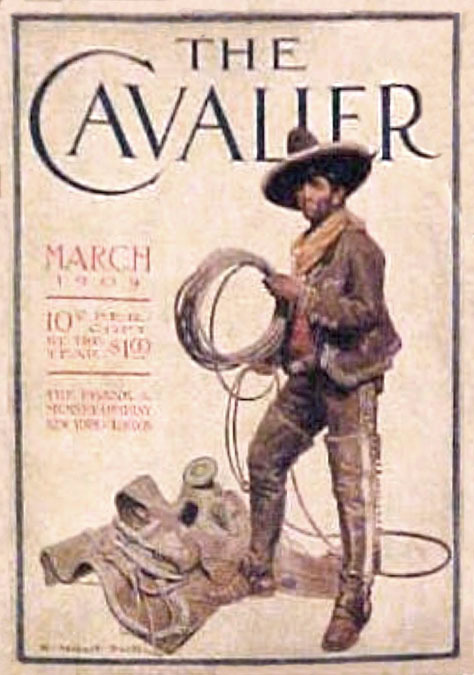 In 1892 at the age of fourteen he wrote and illustrated his own special feature page that regularly appeared for three years in Recreation Magazine. In 1895 he finally visited the offices of the magazine in New York City, where he introduced himself to the editor, G. O. Shields, who later recalled, "I thought he was the contributor's son. From the maturity of Dunton's work I had expected to meet a man of 45 or 50, but he was only 17!" He attended Cony High School in Augusta, ME. According to one of his classmates, Ethel Partridge, "Dunton neglected his lessons and devoted most of his time at school to making sketches of his companions. He left before graduation." In the summer of 1896, before his eighteenth birthday, he visited Montana on a camping trip. 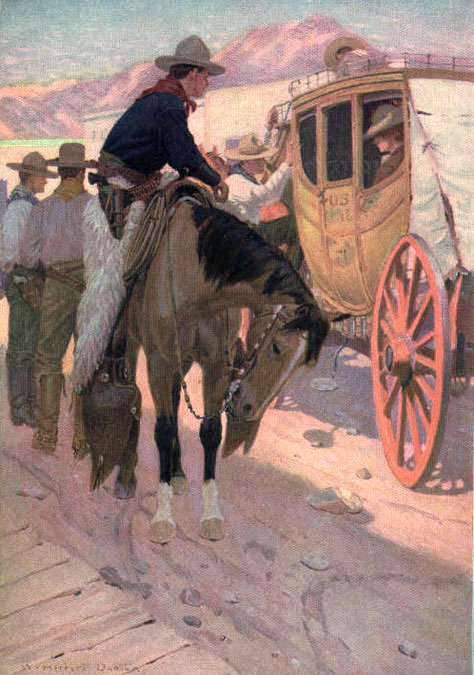 He subsequently spent most summers on camping trips out West in Wyoming, Colorado, Oregon, New Mexico and Mexico. At first he wanted to be a cowboy, but that dream was scuttled by the intricacies of the lasso. By his own admission, "I couldn't rope a sick chicken with his legs hobbled!" In 1897 he studied at the Cowles Art School in Boston, Massachusetts. 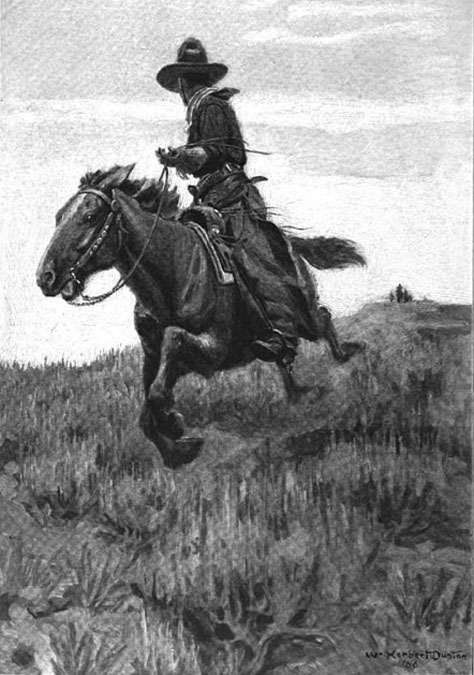 While still a student, he illustrated several adventure novels for such publishers as Lee & Shepard, A. L. Burt, and Stokes Company. On June 6, 1900 he married Nellie Gertrude Hartley. She was born April 27, 1874 in Maine. Her father was William Hartley and her mother was Catherine Quirk. They had both emigrated from England in 1870 and moved to Lewiston, Maine, where her father's older brother, Thomas Hartley, had earlier settled. This uncle had nine children, the youngest of which was her cousin Edmund Marsden Hartley (1877-1943), who went on to become an important modern artist. After their marriage they visited Niagara Falls and then moved to Montana. 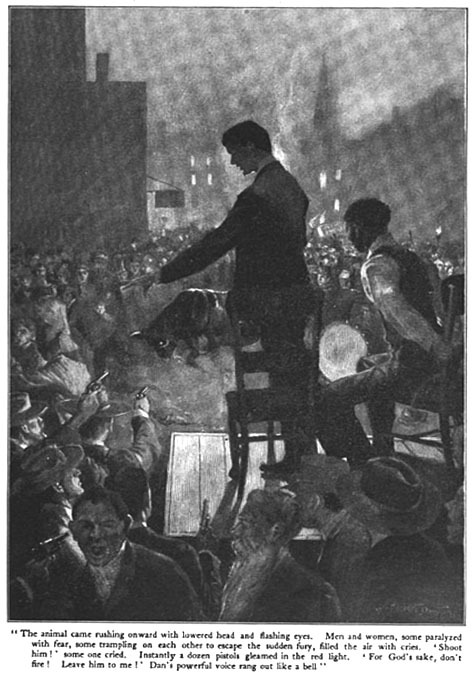 In 1903 Dunton and his wife moved to New York City to promote his illustration career in the magazine industry. In 1905 they moved to Ridgewood, New Jersey, at 39 Richmond Avenue, where on July 19, 1907 their daughter Vivian Ernestine Dunton was born. 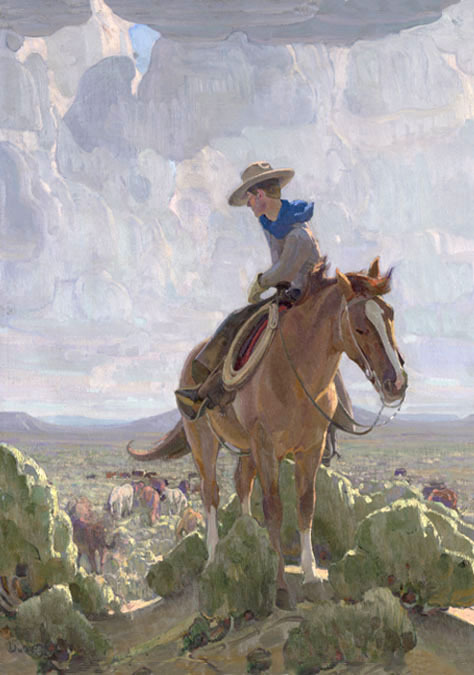 In 1911 he studied at the Art Students League of New York with Frederick Yohn (1875-1933), Frank Dumond (1865-1951), and Ernest Blumenschein (1874-1960), who encouraged him to visit New Mexico for inspiration, which he did the following summer. While studying at The Art Students League his work appeared in Harper's, Collier's, McClure's, Pearson's, and Scribner's magazines. This was his busiest and most popular period as an illustrator. 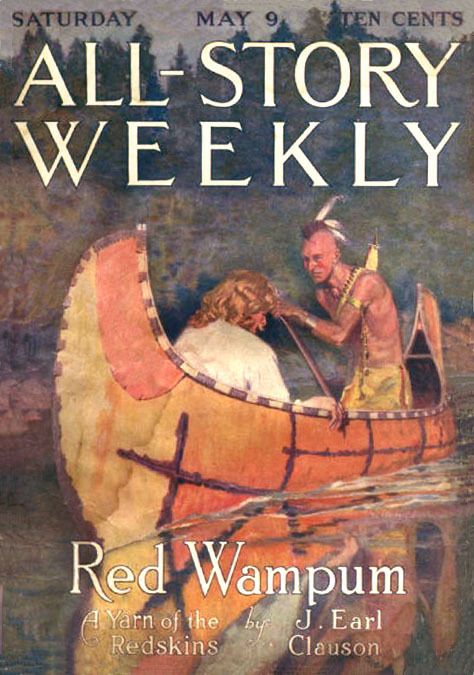 He also painted cover illustrations for pulp magazines, such as The Munsey, The Cavalier, All-Story Weekly, Everybody's and Adventure. On October 22, 1913 his son Ivan Hartley Dunton was born. He was the fourth child his wife had given birth to, but only the second to survive infancy. 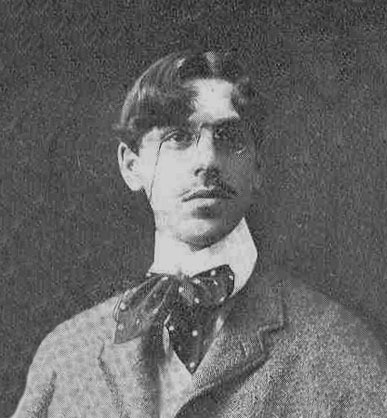 In June of 1914, after several visits to New Mexico, he permanently moved to Taos, where he and Ernest Blumenschein eventually founded the Taos Society of Artists. He was enchanted by the intense colors, the variety of scenery, and the endless opportunities for camping out. This move helped his art to blossom, but his marriage was strained by his absence. Although he lived in Taos away from his family, his time was not entirely spent in an isolated art studio or a desert campfire. In fact he was a popular luminary in a vibrant art community. His neighbors included Victor Higgins (1884-1949), Walter Ufer(1876-1936), and Joseph Henry Sharp (1859-1953), all of whom were colorful members of the local art scene. A younger generation of artists, such as David Hixon Moneypenny (1900-1976) and Harold Dow Bugbee (1900-1963) also visited Taos in the summer months. In 1918 his wife's cousin, Marsden Hartley, visited Taos and joined Dunton's circle of inspiring friends. 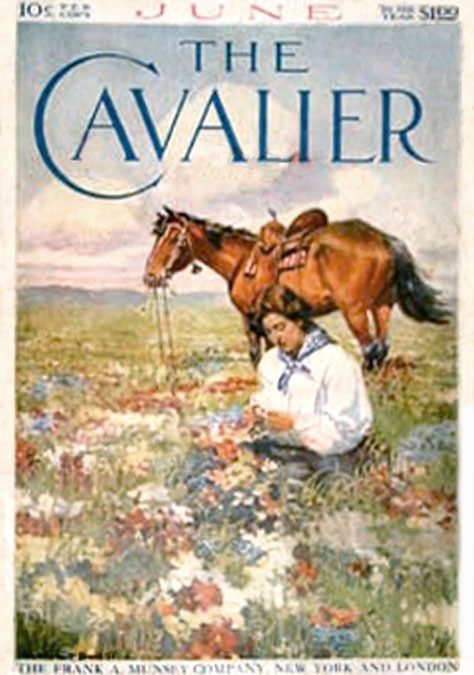 On September 12, 1918 both artists visited the local draft board in New Mexico for registration during the Great War. 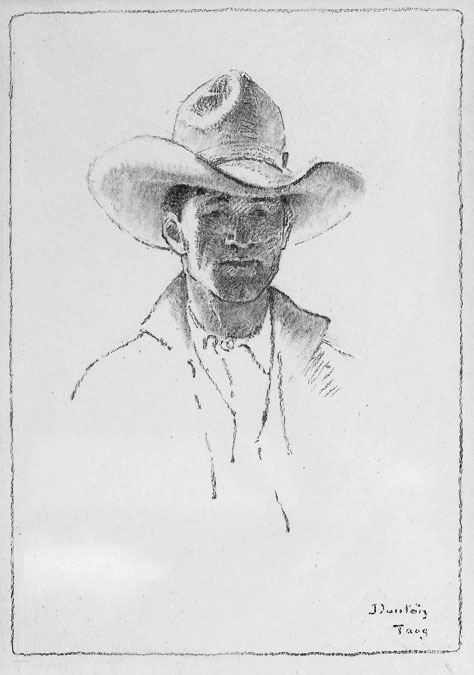 Dunton was recorded to be forty years old, tall, medium built, with blue eyes and brown hair. He did not serve in the military. He listed his home address as Taos, NM, but he identified his wife as living under her maiden name in Ridgewood, NJ. Listing her on a legal document in such a way indicates the formal extent of their estrangement. His move to Taos was basically and abandonment of his wife and family. It was also a forfeiture of his lucrative career in magazine illustration. He spent the rest of his life in a struggle to survive, while he pursued the sensual pleasures of painting, camping, and carousing with pals. He occasionally visited New York City to sell paintings and see his children, but instead of staying in Ridgewood, NJ, he lodged at a boarding house at 39 East 30th Street in Manhattan. In 1923 he bought an old adobe property in Taos, which had once been a gambling hall. 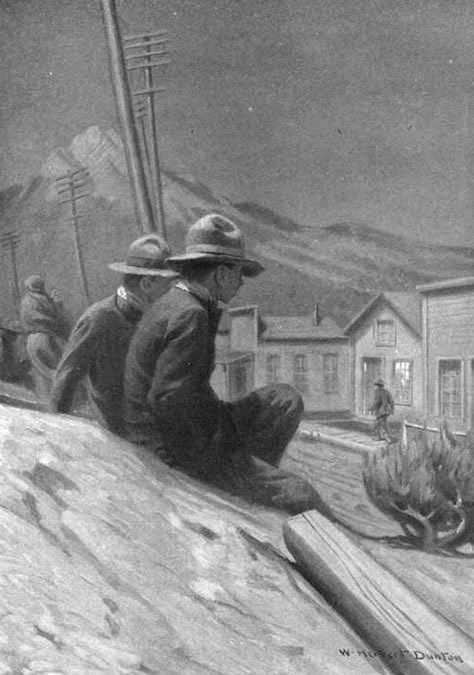 It was located on the rise just beyond town. 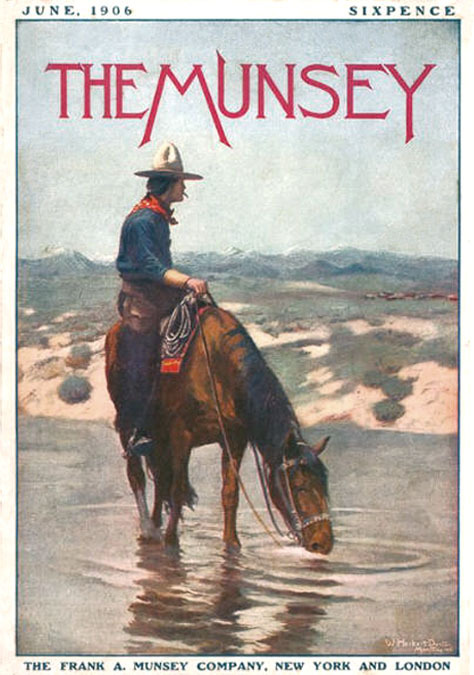 He lived in the front and his studio was in the back, facing a long purple mesa and the Western sky. The adobe walls of his backyard housed a pet turtle named "The Old Man" who lived on canned dog food and strawberries. During summers his children visited, while his wife stayed separately at her summer home in Albuquerque, NM. 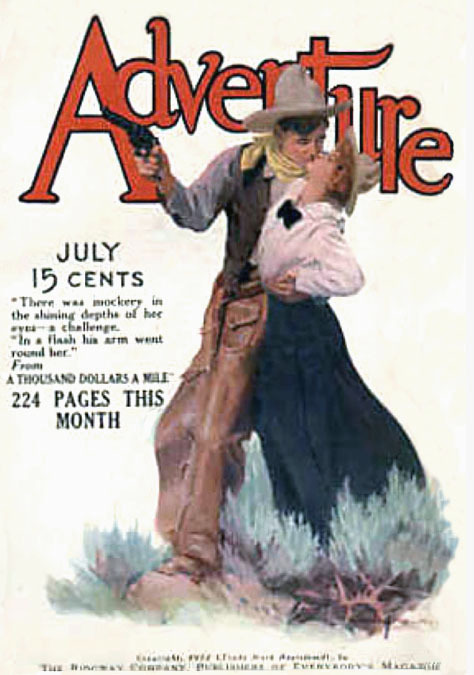 The October 1924 issue of The American Magazine of Art featured a glorified profile of his artistic life, "Winter and Summer you will find him, or no one can find him, for he is abroad with his rifle and paints somewhere. He comes and he goes, paints what he pleases, how he pleases, when he please. Caring little for money, he leads the life that he loves." Although Dunton was known as "Buck" within his circle of friends, he was amused that local Indians had given him the nickname "Four Eyes." He was inspired with a nervous energetic enthusiasm and suffered from chronic ulcers. When he was injured in a horse accident in his fifties his health declined, until he was diagnosed with cancer. 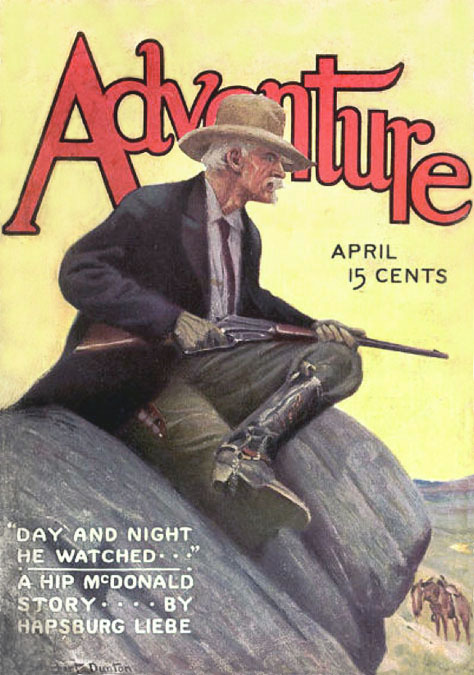 William Herbert Dunton died of cancer at the age of fifty-seven in Taos, NM, on March 18, 1936.